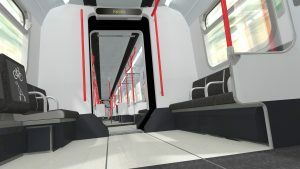 UK train designers and manufacturers Vivarail today revealed new visuals for their hydrogen train showing how their unique modular design will mean more seats for passengers as well as emission-free travel. This means that Vivarail is not starting from scratch – every design already exists and is proven to work. Therefore all research and development can concentrate on optimising design and performance rather than working out where to house the cells. Interior space is not compromised as there is no need to put any of the storage tanks or equipment within the train itself at all, which additionally will inspire passenger confidence as well as comfort! 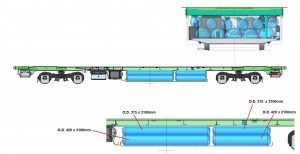 Hydrogen train development is at an exciting point and with the need to cut the UK’s carbon emissions and phase out diesel trains by 2040 there will be rapid movement by manufacturers to bring these trains to market. Knowledge and technology transfer from the automotive and bus industries will be vital to the implementation of hydrogen fuel to rail – as will the ability to make use of existing and planned infrastructure. However, technical understanding is not the same as actual design and manufacturing experience – especially when working within the restrictions of the UK’s gauge. Vivarail already has experience using automotive technologies from the development of its first unit 230001 making the it uniquely placed to bring best practice from other industries to rail. 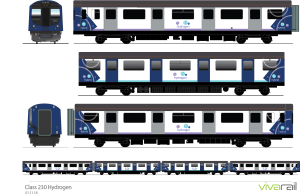 Vivarail is also the only train manufacturer to have built and run a pure battery train – launching unit 230002 in October 2018 and carrying passengers on the Bo’ness & Kinneil Railway. Whilst demonstrating the emission-free travel is possible on the railway today the train is also a key part of Vivarail’s on-going drive to build green trains. This is because the 2-car unit can be split and used to test and develop the next generation designs, with intermediate cars using different power sources to charge the batteries on the driving cars – the concept is that simple. 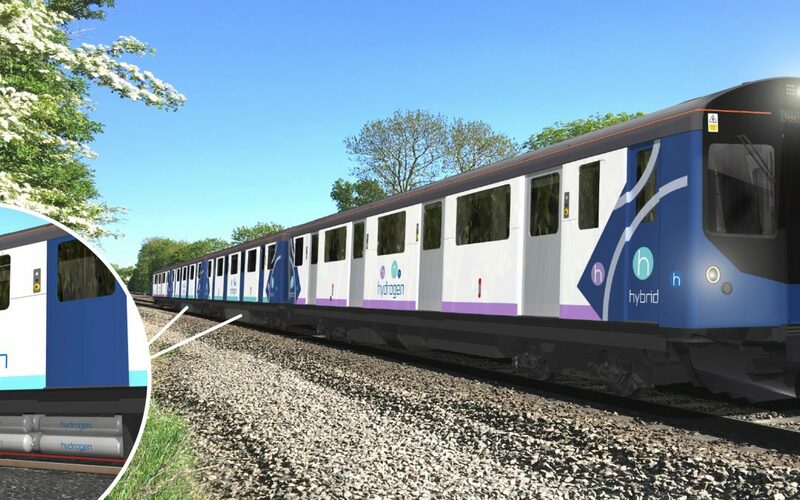 Vivarail is the UK’s only homegrown train manufacturer and the only company with a proven, tested design ready to bring hydrogen trains into service today.